Graham Friends Church – There are no strangers here…only friends we haven't met. Are you looking for answers? Are you trying figure out how to make good decisions when faced with ethical/moral problems? Maybe you have heard about Jesus or Christianity, but you are not really sure what it is all about? Are you interested in learning more about what Jesus did for you? Do you already consider yourself a Christian and you are looking for a new church home? Moving to the area and need to find a new congregation? Please explore our web site. 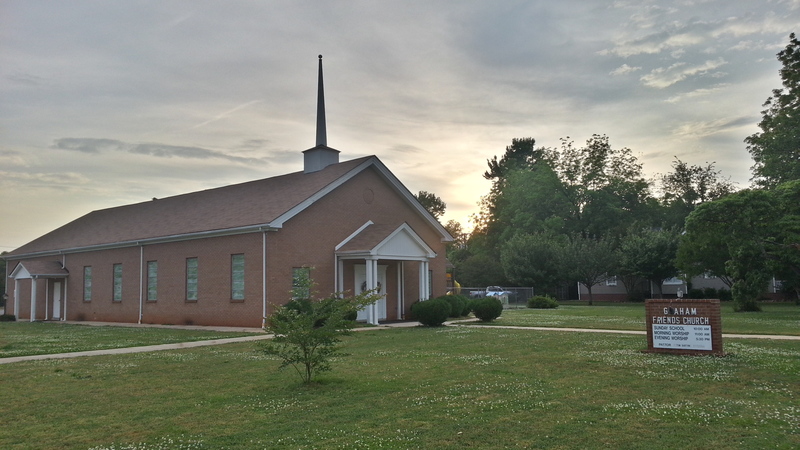 Come by and join us for worship service on Sunday or a Bible study/prayer meeting on Wednesday evening. If you are having trouble finding the details here on the site, please e-mail us and we’ll do what we can to help. Have a blessed day!